“Choose Joy!” is a phrase Jim repeated and prayed every morning on his mission trips with high risk teens. These were kids prone to depression, anger, and sarcasm. However, they all benefited when they were encouraged to choose joy. Along the way it dawned on both of us: choosing joy is a great way to learn to live, because joy is like a natural drug that gets into our physiology and literally changes the way we think and act. In the nitty gritty of everyday life, it is sometimes hard to remember to choose joy – especially if you have a child who is struggling. We encourage parents everywhere to choose joy just a little bit more each day – in every facet of life. Seek out things on your own that make YOU laugh. When you are happier,even if it is not in direct relationship with your kids, it can make the whole climate in your house better. Watch a favorite funny movie, turn on a sitcom, eat some chocolate, grab coffee with someone who makes you laugh, watch old home movies. Surround yourself with friends and other families who make you laugh. Take some things off your plate and be okay with it! Make time in each day to laugh with your kids. Silly routines, greetings, or songs can be a great way to smile together, and often prevent misbehavior. Read the comics. Or watch a few fun videos with your kids. Find creative ways to teach life lessons – so you’re not always just telling kids what they should know. 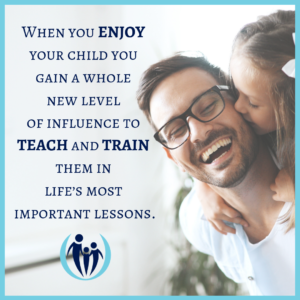 When you enjoy your child you gain a whole new level of influence to teach and train them in life’s most important lessons. Simply put, joy is the undercurrent beneath everything that we teach. 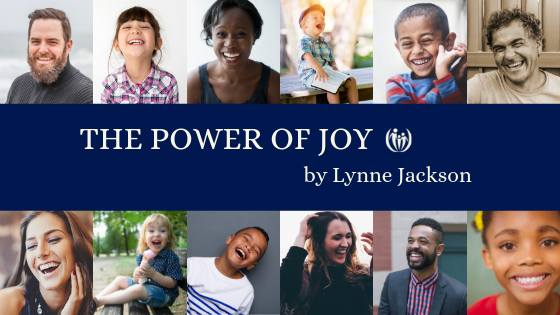 What is one way you currently experience joy in your family? What is one practical way you would like to bring more joy into your family? 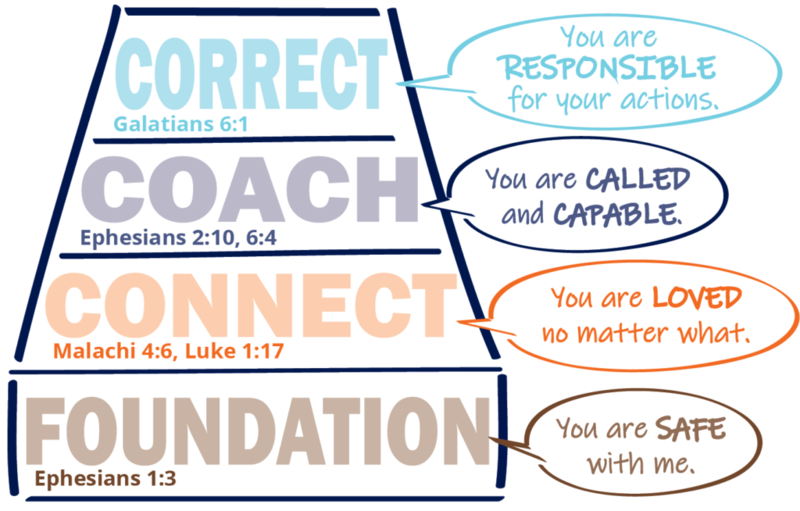 Portions of this tip are excerpts from our book, How to Grow a Connected Family.